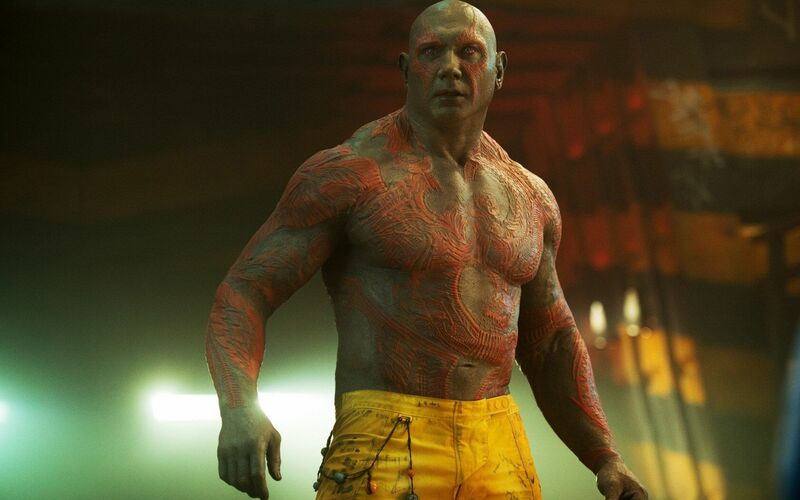 Dave Bautista’s role as the muscle-bound, serious warrior Drax – out to avenge his family’s death at the hands of Thanos – was a pleasant surprise in the original Guardians of the Galaxy, as the actors, prominent screen time beforehand was limited to quite henchman roles (Riddick, Spector). But it may come as a surprise to fans that the star originally disliked his role as Drax the Destroyer. In a recent interview with CBX, Bautista discussed how, despite being excited about the script, he wasn’t crazy about his part. 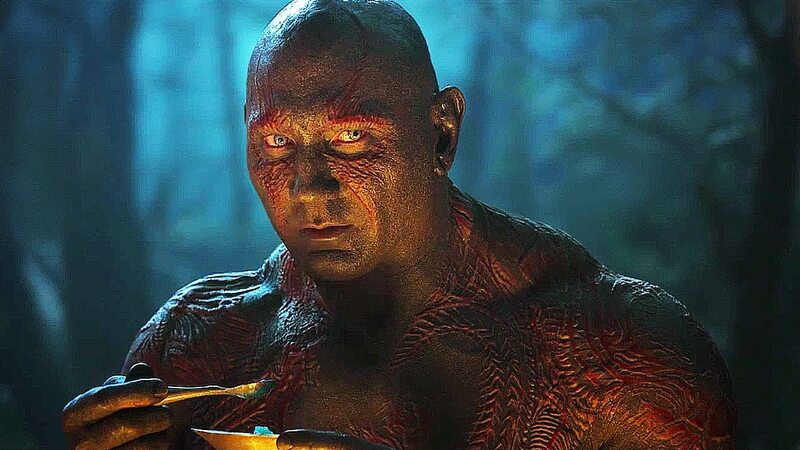 He goes on to describe that it wasn’t until the actual table read, hearing the lines out loud, and how Drax meshed with the other characters, that the character started to resonate with him. A large part of it could be found in others reactions, as while he didn’t find the lines funny when he read it to himself, everyone else reacted otherwise. I for one am glad he took the role, as he seems to be the perfect fit (and I’ve been a fan of his since his WWE days in evolution). Bautista is set to reprise his role as Drax “The Destroyer” in Guardians of the Galaxy Vol. 2 when it hits theaters later this week, May 5, 2017. For more information, as well as the site’s official review, be sure to check back to the site for all of your Nerdy News!